Twins are born. David, through his passion for wilderness, winds up working for a major oil corporation in Alaska and discovers the wisdom and freedom of capitalism. Jonathan, through the teachings of his church, becomes active in social justice and enters politics. Despite their personality clashes, they have one thing in common: they fall in love with the same woman. David’s alcoholism drives him to despair, and he turns to Christ. Jonathan’s political success propels him to the Senate where he embraces socialism. When his company challenges David to become a lobbyist because of his relationship with his brother, conflicts explode in Washington. 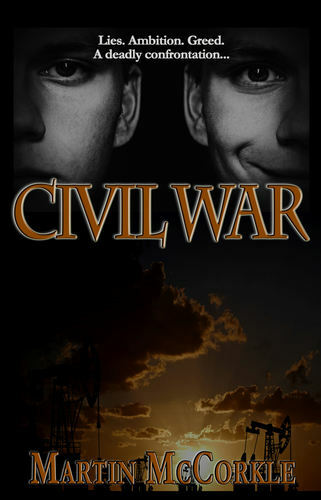 Tensions mount as the brothers’ competing ideals and passions collide in a national catastrophe leading to a deadly confrontation.